In Tampa Bay and Greater Sarasota, you have a lot of choices when determining who should be your divorce lawyer. You may have already figured out that your best, least destructive path is via collaborative practice, where you and your spouse work together to ensure your kids and finances survive the divorce. But how do you choose which attorney to hire to represent you in a collaborative divorce? The video below, from Reel Lawyers, discusses the importance of hiring an attorney who specializes in collaborative practice. Do you specialize in collaborative divorce? 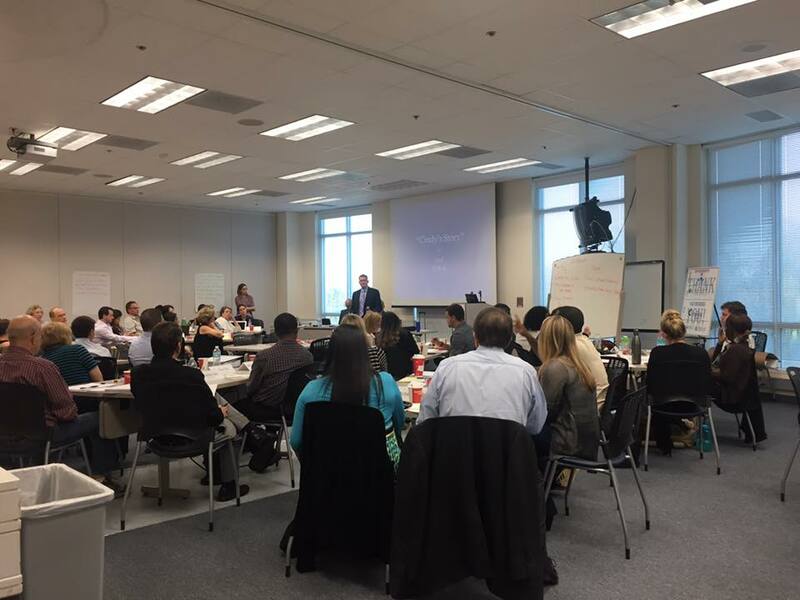 Have you completed a two-day basic collaborative training? Have you completed any advanced collaborative trainings? How many of your collaborative cases resulted in a full agreement? How many of your collaborative cases were not successful? What books on collaborative practice have you read? What books on collaborative divorce do you recommend I read? Why or why not would collaborative divorce be best for my situation? Have you ever presented on the topic of collaborative divorce? Have you authored any books or articles on collaborative divorce? What model of collaborative practice would be best for my family? If you want to speak with one of Tampa Bay’s most experienced collaborative attorneys, schedule a meeting with Adam B. Cordover by calling us at (813) 443-0615 or filling out our contact form. Adam B. Cordover is co-author of an upcoming American Bar Association book on Collaborative Law. He trains attorneys, mental health professionals, and financial professionals how to help families via the collaborative process. Adam is an internationally-recognized leader in collaborative practice and has presented on the topic throughout the United States and Canada.